Okinawa or Ryukyu kobudo is a generic term that is used to describe all the armed martial arts of Okinawa. At Kodokan Boston we practice Matayoshi lineage kobudo. 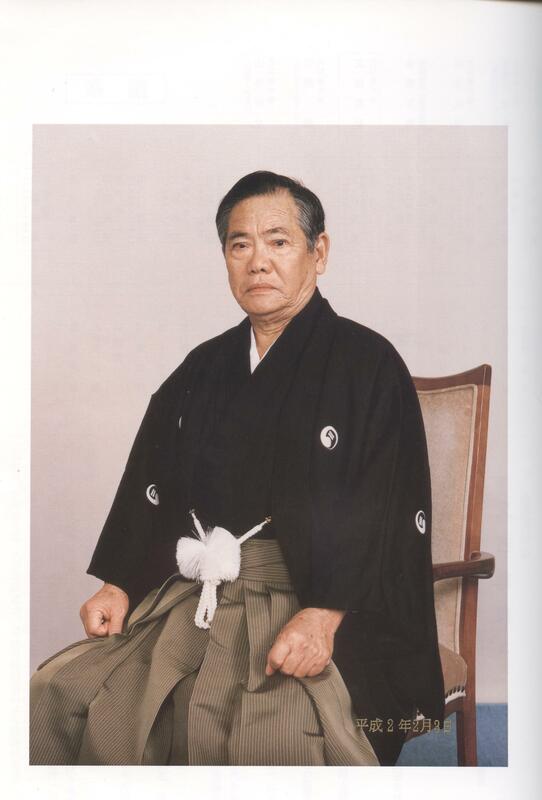 This is a complete system of classical weapons practice that has been passed down through the Matayoshi family. It covers a large number of weapons and includes kihon (basic movements), kata, and extensive two person work- kumi waza and kata application. 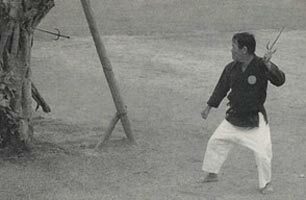 For a detailed description of the Matayoshi Kobudo, please see Fred sensei’s article here. In studying the kobudo, the same level of commitment is required as is required of karate; some say more, as each weapon has aspects of range, timing, and application that are specific to it and must be learned as one works towards mastering the system. It is a well rounded and fascinating practice and core to our martial arts here at Kodokan Boston. Anyone interested in training in our kobudo system is welcome to contact us.